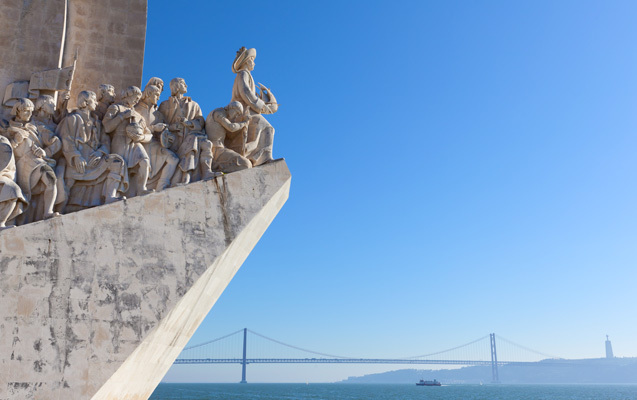 The Specialist Group open meeting for 2014 will take place, as always during a congress year, at the World Water Congress in Lisbon. More precisely on Wednesday September 24th from 13:30 to 15:00 in ROOM 0.06. All Specialist Group members are kindly invited to attend this meeting. This entry was posted in BPA SG by qcabrera. Bookmark the permalink.